Falling out of good planes, jumping out of broken planes, and flying something plane-like into the clouds. 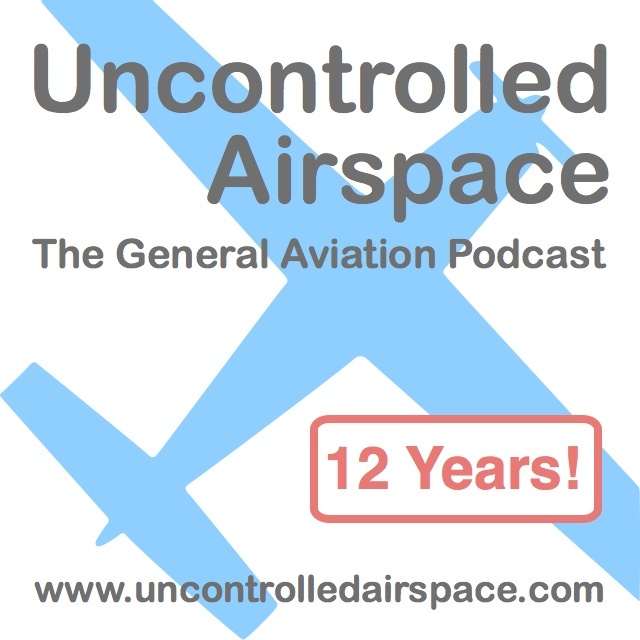 This and more on the Uncontrolled Airspace General Aviation Podcast. Recorded Nov 15, 2013.